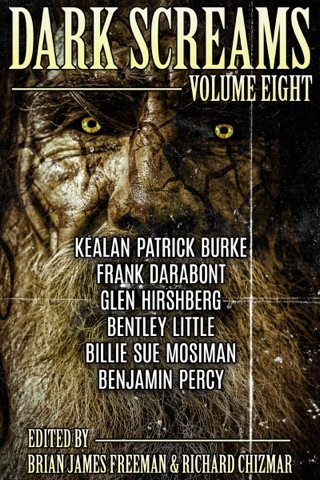 Another solid collection of stories from some veteran and newer (to me) authors. 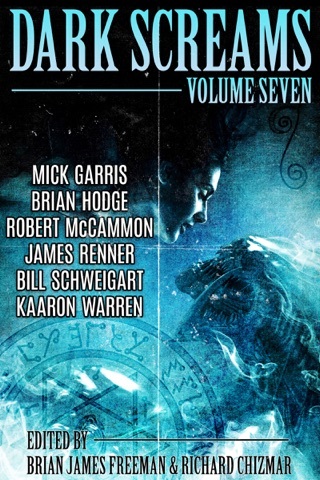 As I have mostly enjoyed the previous two installments of this anthology, I was truly looking forward to this, the third installment. 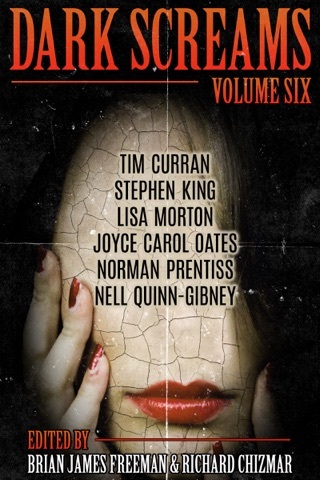 With three (supposed) heavy hitters and two (to me) unknowns, this anthology certainly had great potential. Whether it lived up to that potential or not remained to be seen. The brightest star was certainly The Lone One and Level Sands Stretch Far Away. At the complete opposite end of the spectrum was The Collected Short Stores of Freddie Prothero. I have never been a fan of Straub's writing and this story is a pretty darn good explanation as to why. 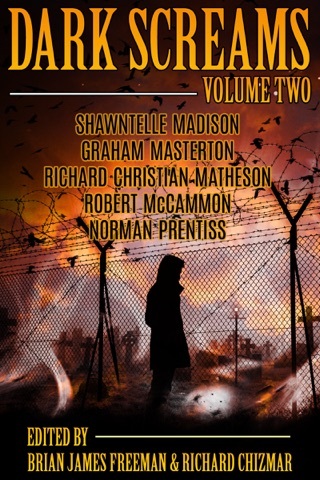 Overall, I would consider this anthology a bit stronger than volume 2 buoyed mostly by Hodge's story and would rate it just over 4 stars. 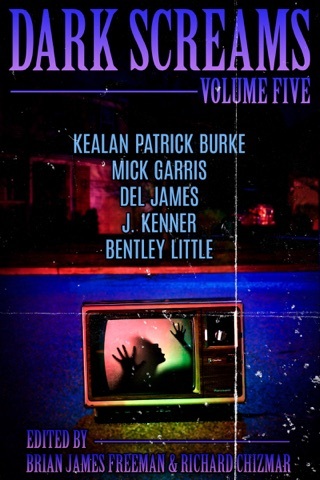 This is a review of an uncorrected ARC that I received from Cemetery Dance Publications for the purpose of posting a review for potential future readers. 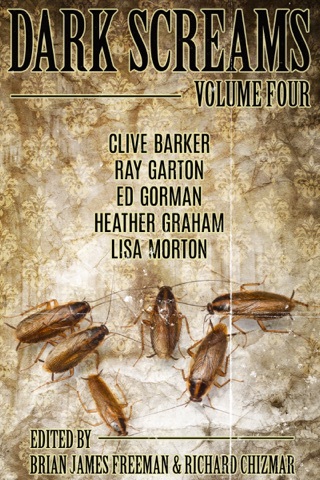 As with volumes 1 and 2, this book consists of five stories by five authors. The collection begins with “The Collected Short Stories of Freddie Prothero,” by Peter Straub. I am a huge Peter Straub fan, but I was puzzled by this story. It collects the short stories written by Freddie before his untimely death at the age of eight. The stories are concern the presence of a “bood gig” (bad guy), and all contain such interesting spelling (the author is supposed to be young). A sense of menace does pervade the piece as one reads (sequentially) the tales written by this boy. One really has to concentrate and ponder to make sense of the piece, and although it was interesting, I would not rank it among Straub’s best works. 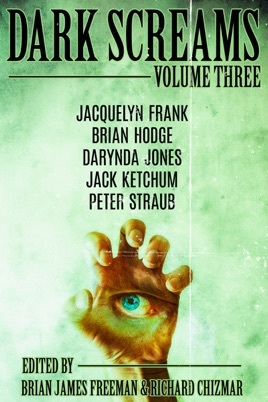 “Group of Thirty,” by Jack Ketchum, concerns author Jonathan Daniels, who accepts an invitation to speak at the monthly meeting of the Essex County Science Fiction Group. What begins as a typical speech / Q & A takes a dramatic turn when his readers begin questioning him concerning the inspiration and direction of his writing. From my experience with Ketchum (“Off Season” may be the MOST horrifying thing I have ever read), this story is pretty sedate. Anxiety and suspense builds throughout, and I found it a fitting story for the Dark Screams series. Next is “Nancy,” by Darynda Jones, an author I have never read nor heard of. I will be looking for more of her work. The strongest and best work in the collection, it follows a student at a new school as she is torn between the popular clique who have accepted her and Nancy Wilhoit, who appeared to have no friends due to her habit of twitching, making odd sounds, and talking to herself. You see, the town of Renfield is touted as the most haunted city in Virginia, and Nancy may have her own personal ghost. I don’t want to say anything more about the plot, but for a short story there are plenty of twists and unexpected turns, and I was hooked from the beginning. As previously stated: best story in this volume! Jacquelyn Frank’s “I Love You, Charlie Pearson” also deals with high school, this time with the author’s crush on cheerleader Stacey Wheeler. When an opportunity arises to get Stacey to his house, Charlie jumps at it. Does either one know as much about the other as he/she thinks? Is it a good idea to be alone with someone you know so little about? This story gets under your skin, and it is easy to see why it was chosen for Dark Screams. 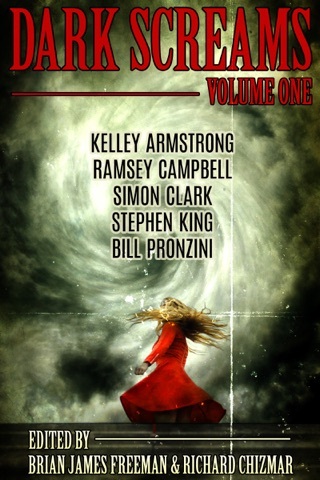 The collection ends with “The Lone One and Level Sands Stretch Far Away,” by Brian Hodge, an author who is no stranger to Cemetery Dance fans. When Marni moves in next door, Aidan becomes intrigued with the parkour runs she and her friends take (I had to look it up on my Kindle; short definition runs that take place in an urban space using whatever movement is deemed suitable for the situation). Finally, he accepts the invitation to join them. As they run through long abandoned buildings, Aidan realizes that empty does not equate to idol, and there is more in the world than what we understand. Another totally original story (I have never read anything similar) this is a fitting conclusion to a great collection. 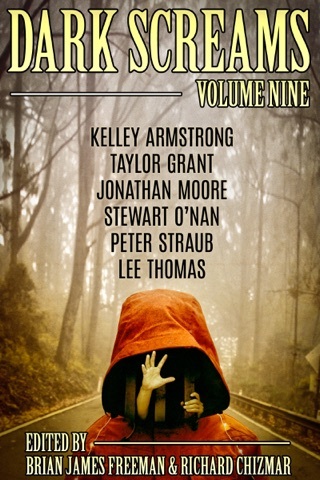 With the exception of my wobble on the opening story, I loved everything in this collection. So far, this series has been very strong, no surprise considering its editors! My only advice to make these books better --- more stories, please!